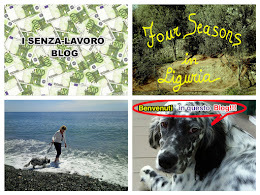 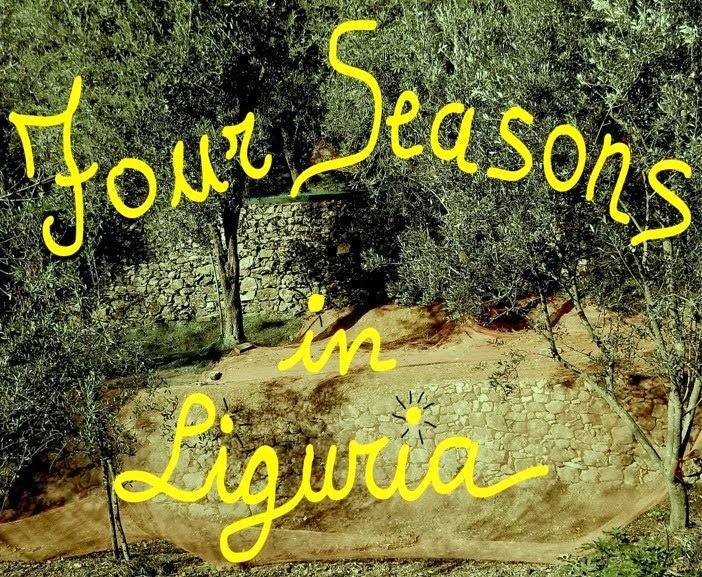 Four seasons in Liguria: Pink water? 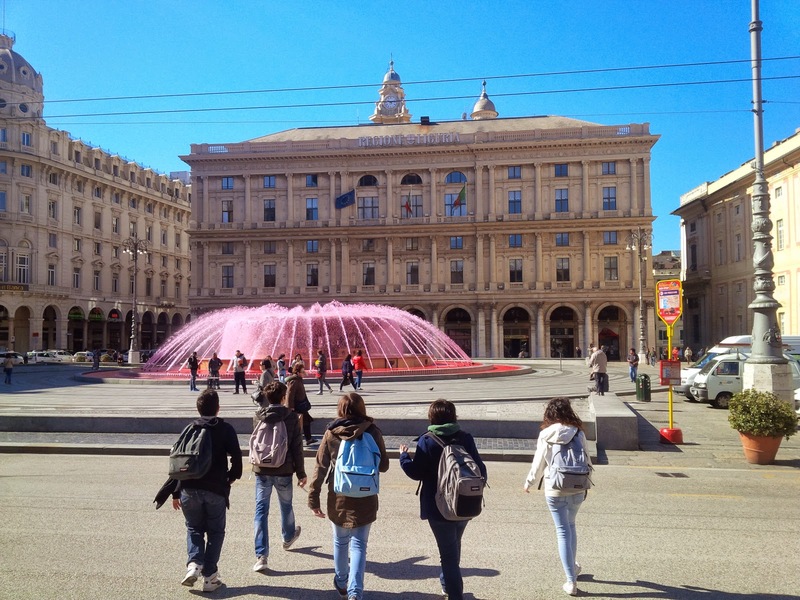 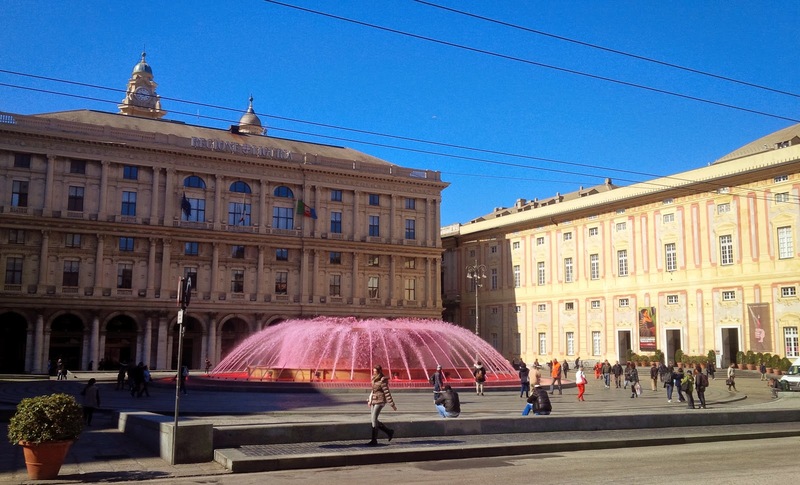 Today Genoa - The water of the fountain in Piazza De Ferrari back to be dyed pink to raise awareness passersby and tourists, who stop curiously, on the prevention of breast cancer. 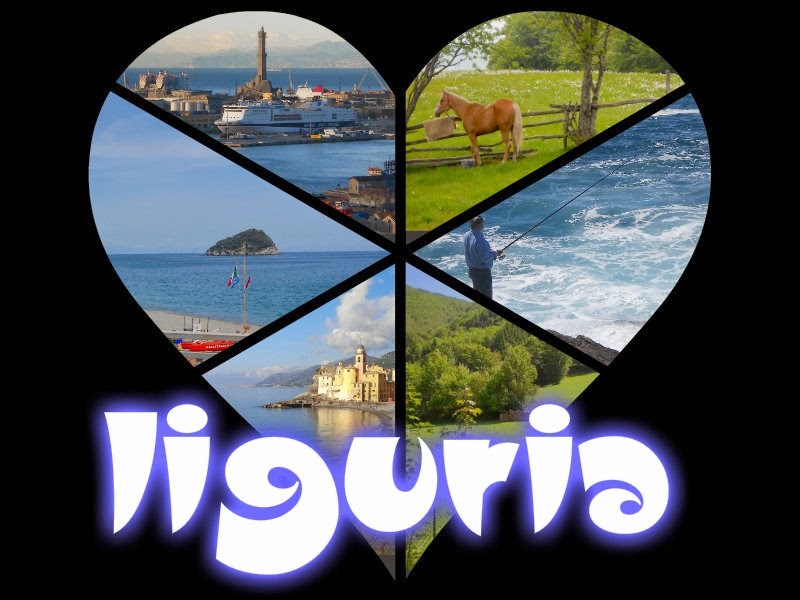 The initiative is part by Lilt, the Italian League for the fight against cancer.